Two months after Elizabeth Warren released the results of a DNA test to show that there is “strong evidence” of her Native American ancestry, the Massachusetts senator is reportedly starting to question whether promoting the in-depth racial analysis of politicians was a good idea. Publicly, the senator hasn’t admitted to having any regrets. In private, however, that may not be the case: “Advisers close to Ms. Warren say she has privately expressed concern that she may have damaged her relationships to Native American groups and her own standing with progressive activists, particularly those who are racial minorities,” the New York Times reports. And indeed she has. 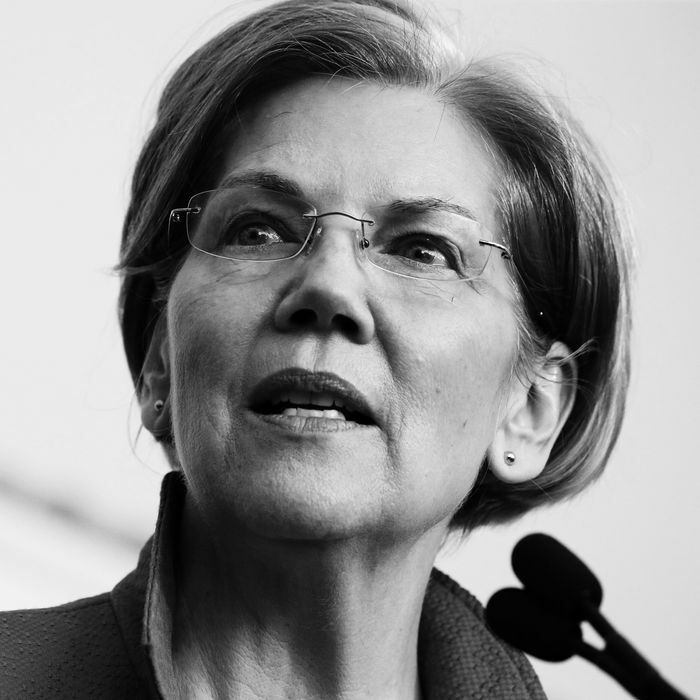 Many have criticized Warren’s decision, saying the DNA test not only played directly in to Donald Trump’s attacks on her (the president has repeatedly referred to her as “Pocahontas”), but also that it was exactly the kind of genetic testing has been used to subjugate native and minority communities in the United States for centuries. The senator is reportedly planning to announce her 2020 presidential bid in the coming weeks, and her advisers strongly suspect she will be forced to revisit the issue, so … we have that to look forward to.